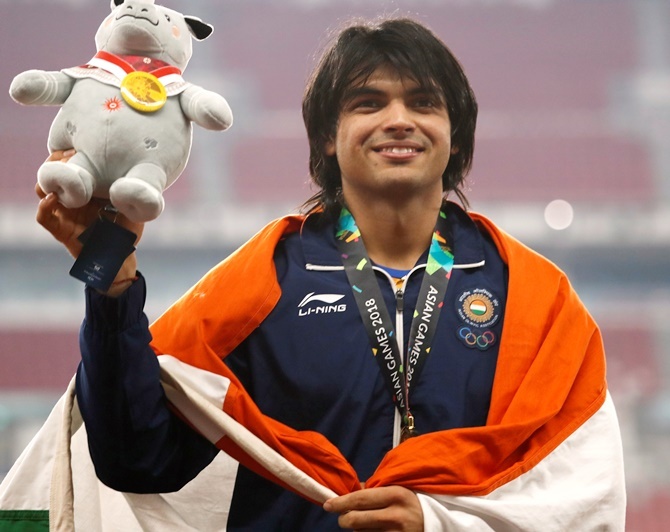 Farmer's son Neeraj Chopra harvested another record-smashing gold in javelin throw as India's track-and-field athletes delivered a clutch of medals, while badminton ace P V Sindhu advanced to a historic final on a brilliant day for India at the 18th Asian Games in Jakarta. 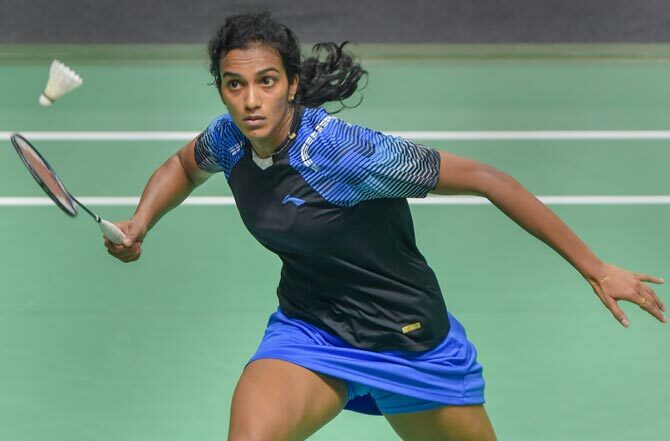 She defeated Akane Yamaguchi 21-17, 15-21, 21-10 for her second win over the Japanese at the Asian Games, having beaten her in the team championship as well. Sindhu will now fight it out with Tai Tzu-Ying to claim India's first ever individual gold in badminton. 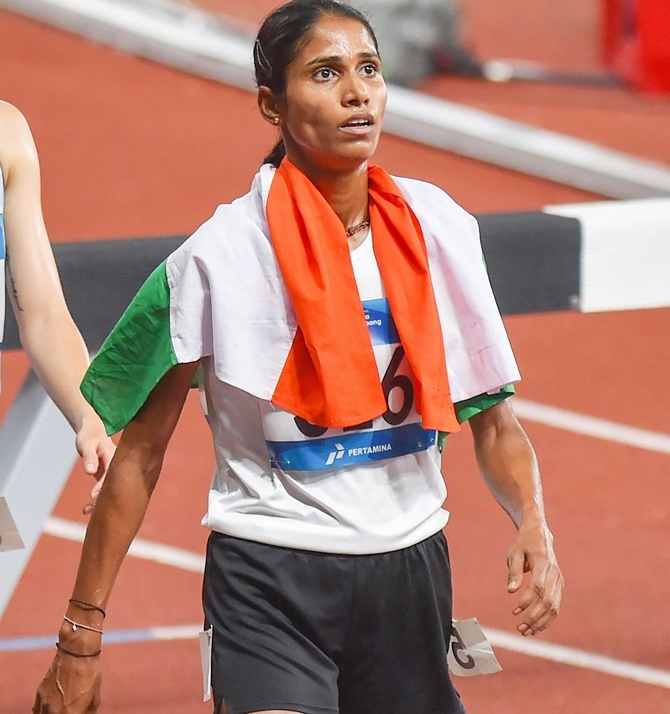 Tai ended Saina's run in the semi-finals, on Monday, which fetched the seasoned Indian her maiden Asiad bronze. In volleyball, the Indian women's team ended its campaign after losing 0-3 to China in the last Pool B match. 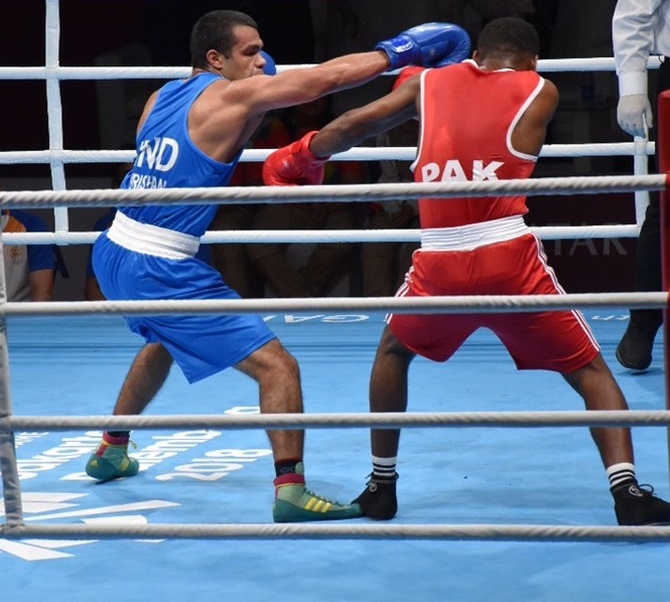 In a 67-minute match, India lost 18-25, 19-25, 9-25 to China, who remained unbeaten in the pool stage.